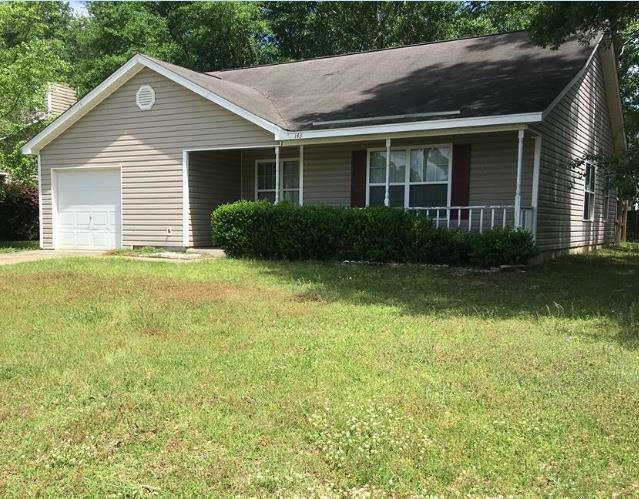 This is a beautiful and well kept 3 bedroom, 2 bath home with new carpet and interior paint located in Lee County. Living area is open to an eat in kitchen. The living area has beautiful floating wood floor. Kitchen has pantry and nice cabinets that reach the ceiling. Appliances are included. Laundry room is spacious. 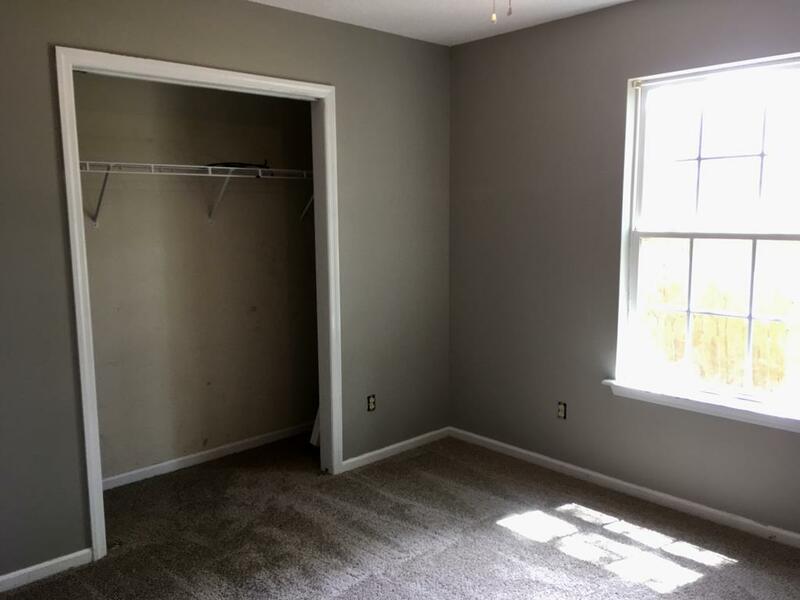 Master bedroom has walk in closet and other 2 bedrooms have good size closets. All rooms have ceiling fans. There is also a linen closet and attic has storage space as well. 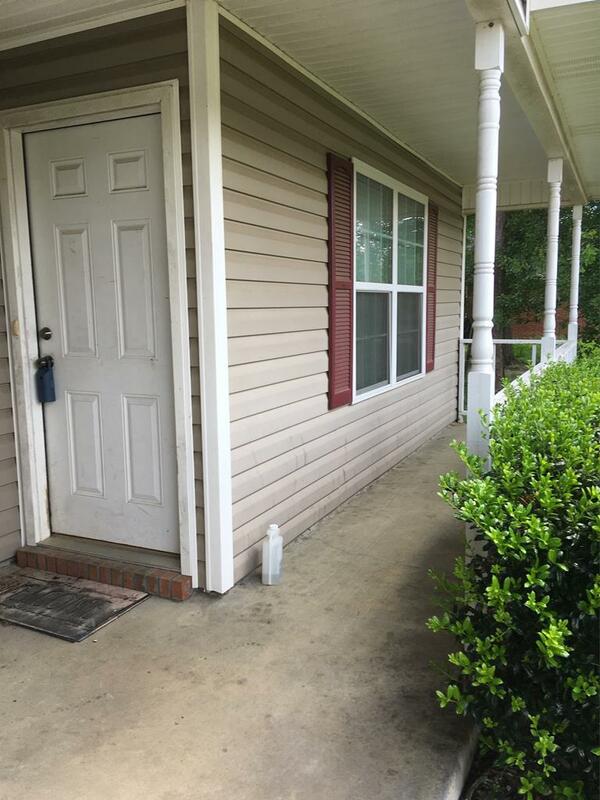 The home has a concrete patio (approximately 10x10) for grill or put some chairs to sit and enjoy your privacy fenced backyard. The front has a nice porch area that runs almost the length of the house. Single car garage is accessible from the kitchen. 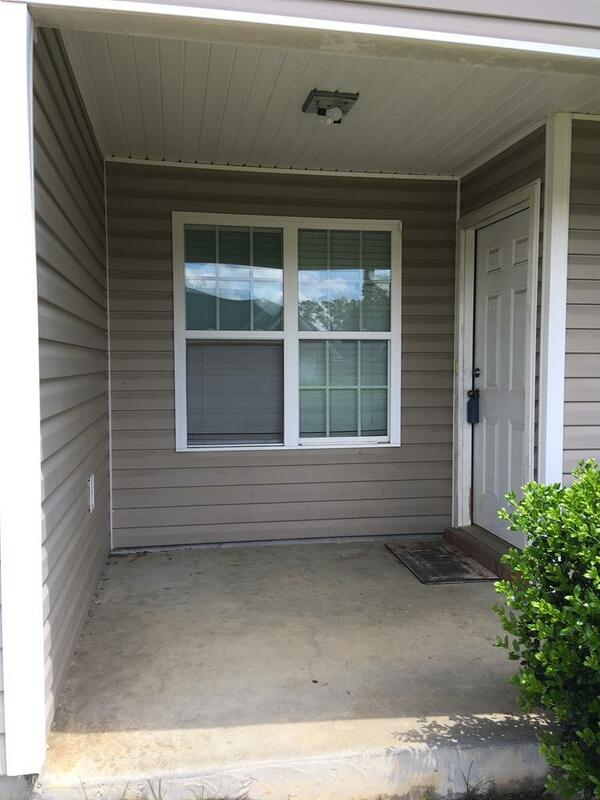 This home is conveniently located near Lee County schools and would also be convenient to Albany, Leesburg and Smithville. Listing provided courtesy of Samantha Gay of Century 21 Town & Country.